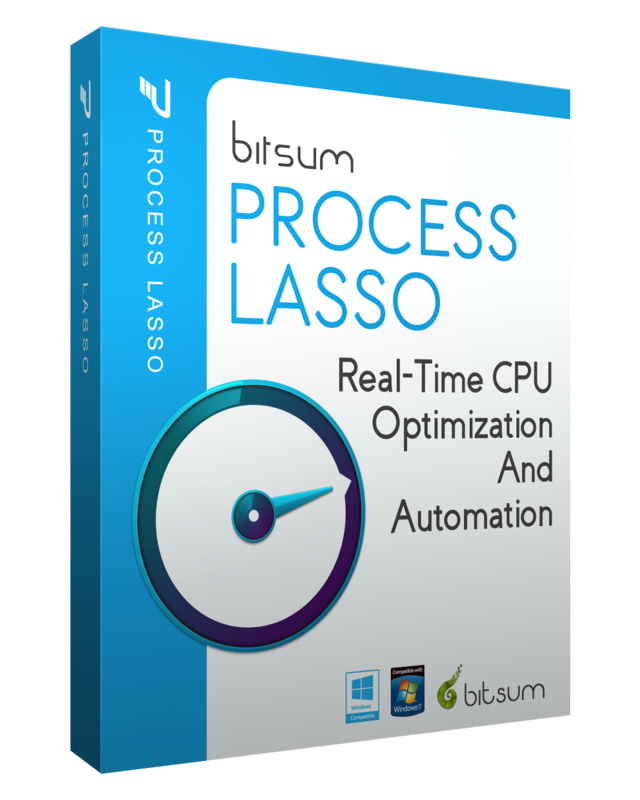 Process Lasso v8.9.7.6 was released yesterday. This is a minor update to the v8 series, with the following revisions (below). Meanwhile, work on version 9 and other projects continues at a feverish pace. We thank all our loyal users and supporters!